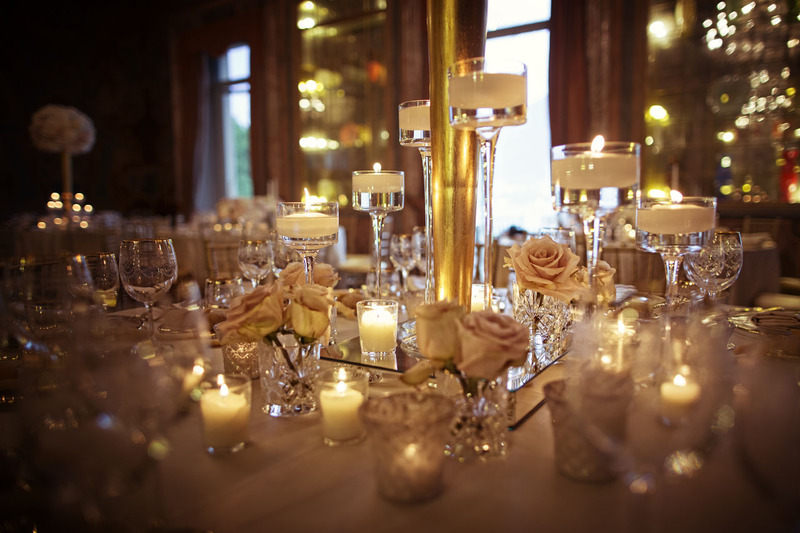 While our clients enjoy choosing from and availing of a wide variety of wedding planning services, our forte is really in full-service Lake Como Wedding packages. We have the ability to take care of every single detail of your Lake Como villa wedding to ensure that the big day is picture perfect. Working with the best and most trusted vendors in the industry is also what we are known for, in our efforts to provide you with the best experience in planning a truly memorable Italian wedding. It is our pleasure to be of assistance to you in this way for one of the biggest milestones in your life. We organize all aspect to your dream day in the most beautiful and luxurious resorts of Lake Como. What do you see you like?